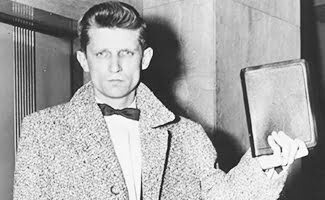 It was February 28, 1958 when the 26-year-old country preacher from rural Pennsylvania disrupted a highly publicized murder trial in New York City. David Wilkerson had made the eight-hour drive from his quiet mountain village to downtown Manhattan for a simple reason: to speak to the seven accused gang members about their salvation. Meet our Pacific Northwest Adult & Teen Challenge executive leadership team. Learn more about how we’re equipping students to become tomorrow’s leaders. Positions within our Thrift Stores, administration, and within our mens and women’s centers! Hope NW provides Recovery, Humanitarian, and Treatment services to the Pacific Northwest, operating in five states with global partners. We put Hope within reach, because people matter. Pacific Northwest Adult & Teen Challenge provides services for recovery from drug and alcohol addiction. Hope Outreach focuses on Mobilization, Relief, & Transformation for populations in the margins. Life Renewal provides licensed outpatient treatment for men and women seeking recovery services who cannot receive residential long term services.